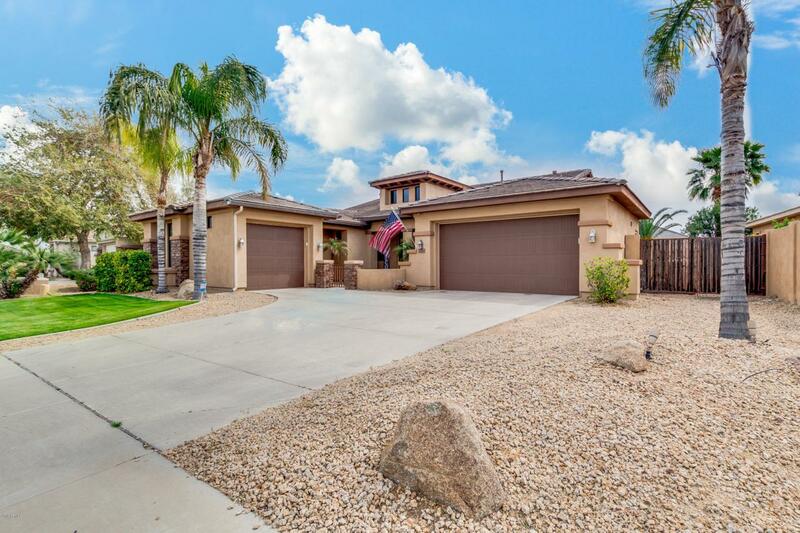 Amazing property in Goodyear is exactly what you are looking for! 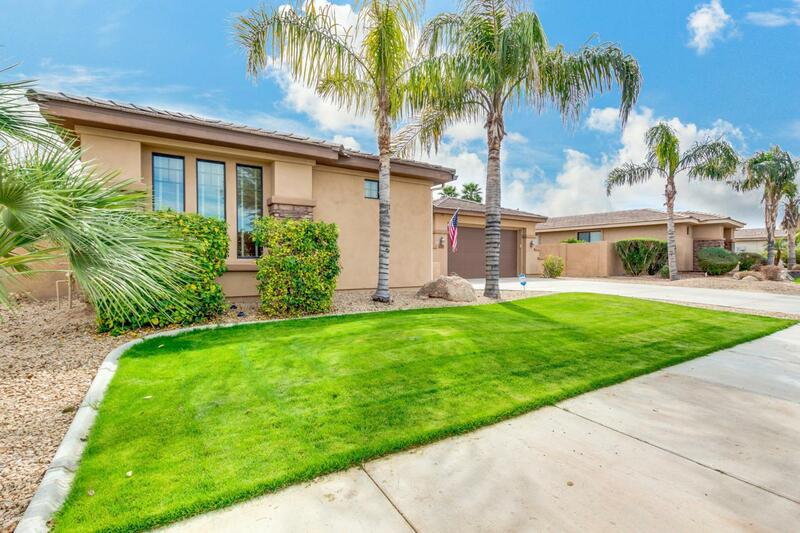 This gorgeous 4 BR, 2 bath home features lush front yard, 3 car garage, RV gate, and gated courtyard. 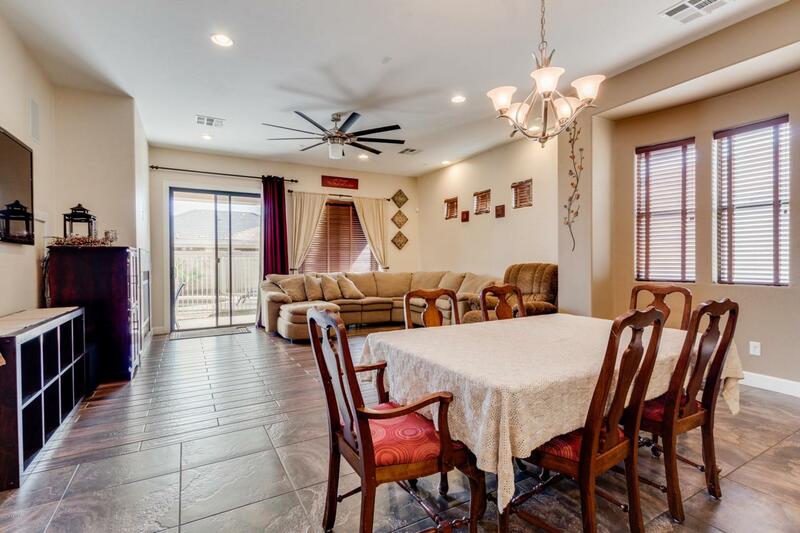 Interior has 10 ft ceilings, neutral paint, tile flooring, fireplace, and a functional open floor plan with lots of natural light & great traffic flow. Chef's kitchen is equipped with stainless appliances, staggered cabinets, pantry, granite counter tops, wall ovens and island with breakfast bar. Master retreat has sliding glass doors to backyard, full bath with dual vanity & separate tub/shower, and 2 walk-in closets. 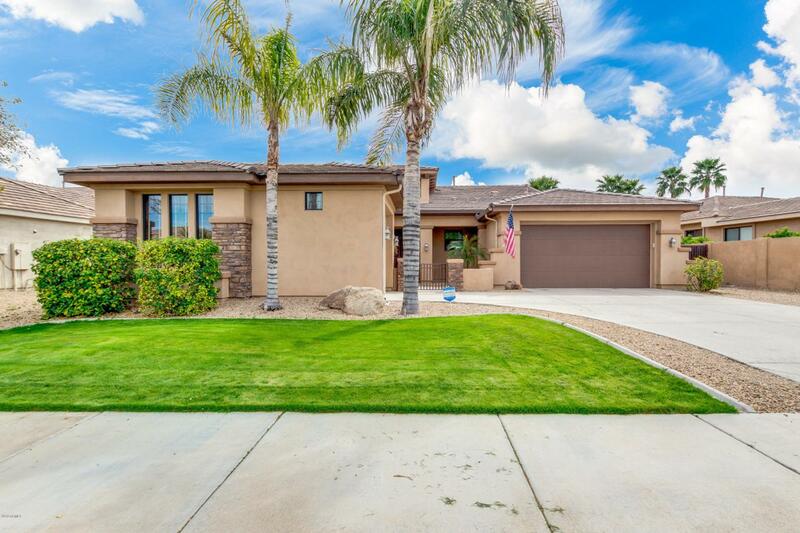 Stunning backyard with covered patio, desert landscaping, and fenced pool with spa - perfect for entertaining. Amazing neighborhood offers children's playground & soccer field. Must see this one today!